That really does not read like a four star movie review. The review itself is four stars. 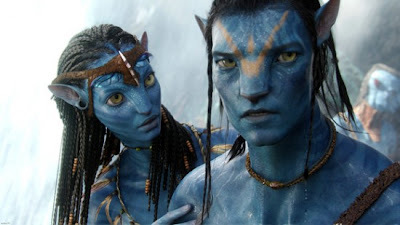 It argues that Avatar is in fact not four stars.